NOW RECRUITING FOR SEASON 2015-16! Yes, it’s mid-Summer but the Tokyo Crusaders RFC is now recruiting for next season. Are you stuck in Tokyo with no sport and no social life? 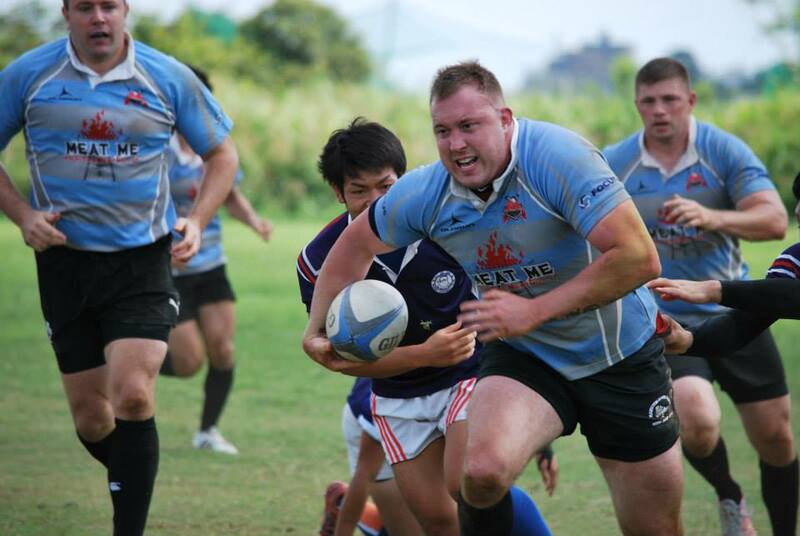 We are an amateur rugby club playing in the local leagues in a variety of locations around Tokyo. We are in the 1st Divisions of the Shuto League (Sept – Nov ) and the Tokyo Cup (Apr – May), and play friendlies in between. Our home base is the Edo Riverside ground near Koiwa. We play 20＋games a season, which runs from Sept – Dec & Feb – May, with socials and events sprinkled throughout. Any level of player is welcome.